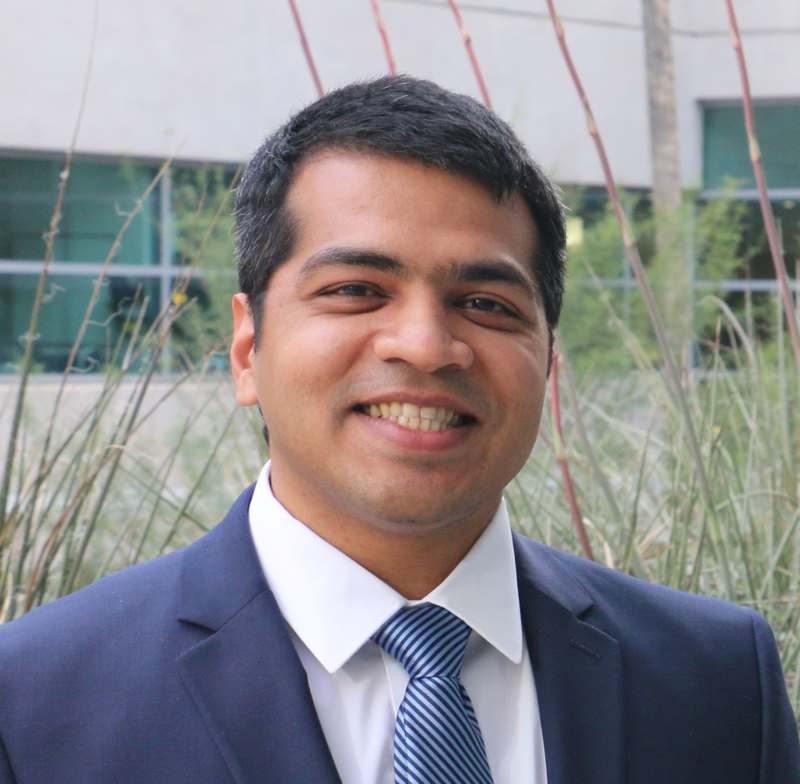 My name is Karthik Srinivasan and I am doing my Ph.D in Management Information Systems at the University of Arizona. My Ph.D advisor is Professor Sudha Ram. Preventive care analytics is the science of extracting insights from electronic health records to assist clinical decision-making, while digital health focuses on enhancing individual wellbeing via continuous tracking of health indicators. With rapid development in healthcare big data and sensor technologies, research in these two areas is increasing in importance and complexity. Innovative analytics methods are required for processing and analyzing the complex data generated in preventive care and digital health applications. 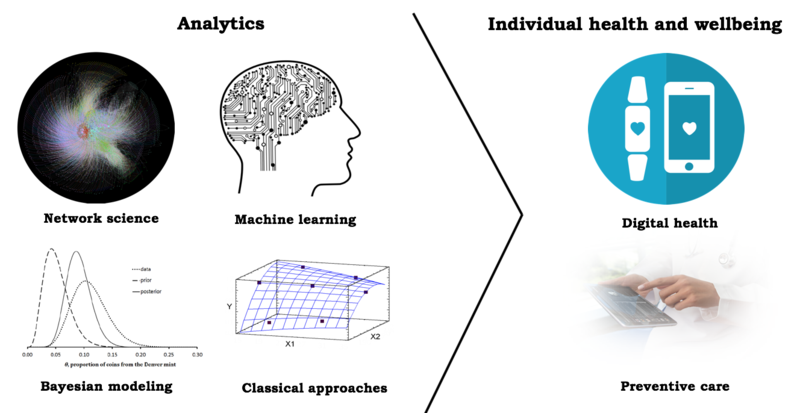 My research focuses on addressing novel and important challenges in digital health and preventive care using a combination of network science, machine learning, and statistical modeling approaches. © 2019 Personal page. Powered by Jekyll & AcademicPages, a fork of Minimal Mistakes.